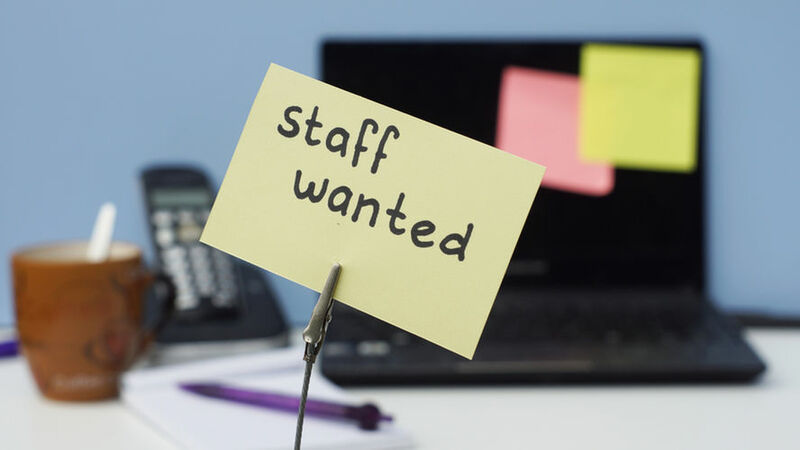 If you are looking for promotional work part time, register for promotional work with one of the leading promotional staffing agencies London and nationwide. We are always looking for new talent to john our books. Promotional Jobs can rage from one day to up to 3 months activity so its important you have a clear availability schedule when applying for promotional jobs. Click the link below to start your application. Register here for promotional staffing Jobs Applications can take up to 2-3 weeks for approval so register now!